At bedtime every night, Vishnu Shahani’s two young children refuse to sleep until he tells them a story from his time in jail. Vishnu’s stories embody a spirit of adventure, and the youthful excitement of overcoming a powerful and oppressive enemy. He speaks of personal involvement in the Indian freedom struggle, without a trace of complaint against the hardship he faced. After Vishnu’s death, his widow, Rita, interviews others to get a fuller picture. She finds that the perception of each participant in the family’s history varies slightly. She pieces the versions together, allowing the differing interpretations to coexist. Time has moved on, and while Indian democracy has survived, memories of the movement for freedom against Imperial rule have receded. The names of Gandhi, Nehru and just a few others, are remembered. Through the story of the Shahani family, this book honours the struggle and sacrifice of thousands of ordinary families in the 1940s. 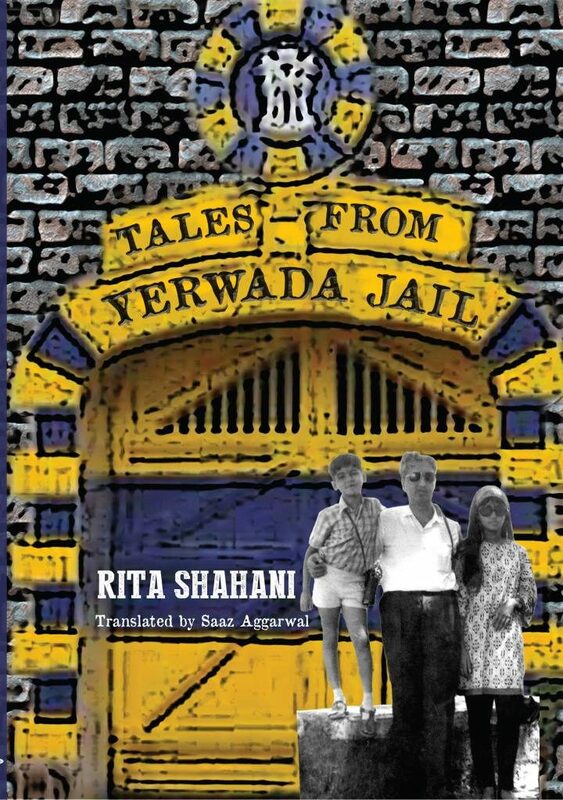 Tales from Yerwada Jail also tells of the little-known contribution of the Sindhis to Independence, and their struggle to find livelihood and new homes after Partition. Written for readers of all ages, this book serves as a reminder of important facts we have too easily forgotten, and also shows some of the challenges of recording history. 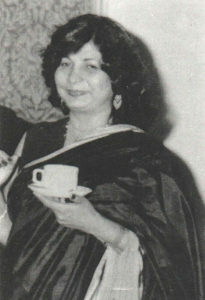 Rita Shahani was born in Hyderabad, Sindh, in 1934. In 1947, Partition compelled her family to settle in Lucknow. In 1957 she married Vishnu Shahani and moved to Pune. Rita began writing poetry at an early age. However, her writing career began when she was forty-five, after her daughter Lalita, known to many as the Pune-based school principal and educationist Madhavi Kapur, got married. She then wrote forty-two books which include novels, essay and poems collections, travelogues, and her autobiography. These made Rita Shahani one of the most prolific contemporary Sindhi writers. 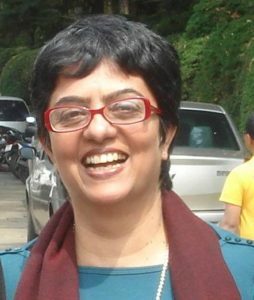 Her work is sought after in India as well as in Sindh. The Sindhi version of this book, Yerwada jaila jyu kahaniyoon, was published in 1998. Saaz started working with Rita Shahani to translate her book in November 2012. She cannot read Sindhi. Rita read aloud, and they discussed various interpretations until Saaz was sure she knew exactly what Rita wanted to say. There were parts of Yerwada jaila jyu kahaniyoon that both felt needed augmenting, and they worked together to source information. By the end of August 2013, the manuscript was complete. By a cruel twist of fate, Rita Shahani passed away on 15 September 2013, just a few days after production of this book had started. She never saw it in print.